Aas-Jakobsen has many years of experience in using BIM and 3D. We have played a leading role in developing methods and tools for efficient modelling and data flow. 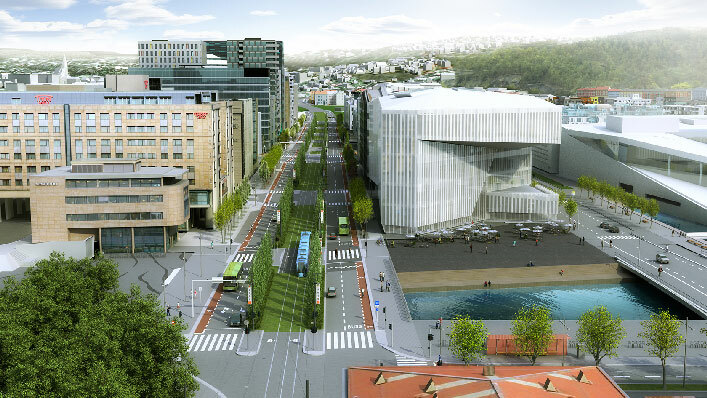 Our pioneering work has helped to form the basis for the development of the 3D/BIM handbooks for the Norwegian Public Roads Administration and Bane NOR. 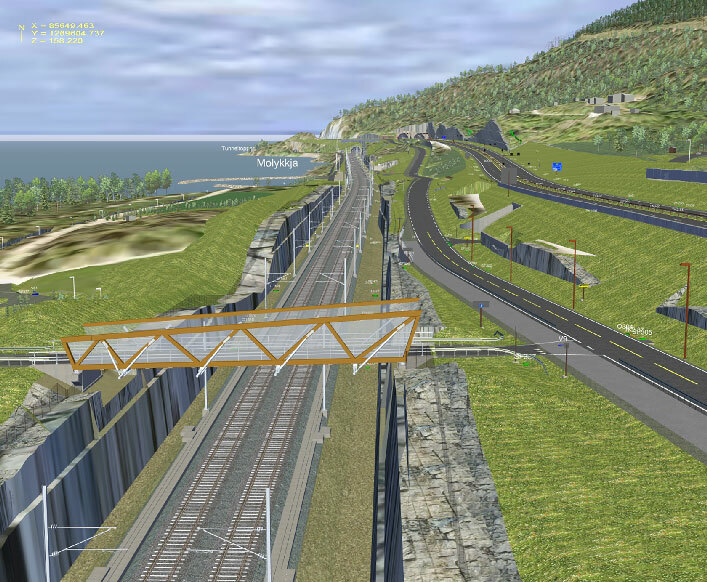 We have worked closely with key software suppliers and have participated in research and development projects on the efficient use of 3D/BIM on transport projects. We focus on the practical benefits of the models, both in our design work and in communication with our clients and workers on the construction site. Part of this is our long tradition of developing special tools and methods around a project’s specific needs. 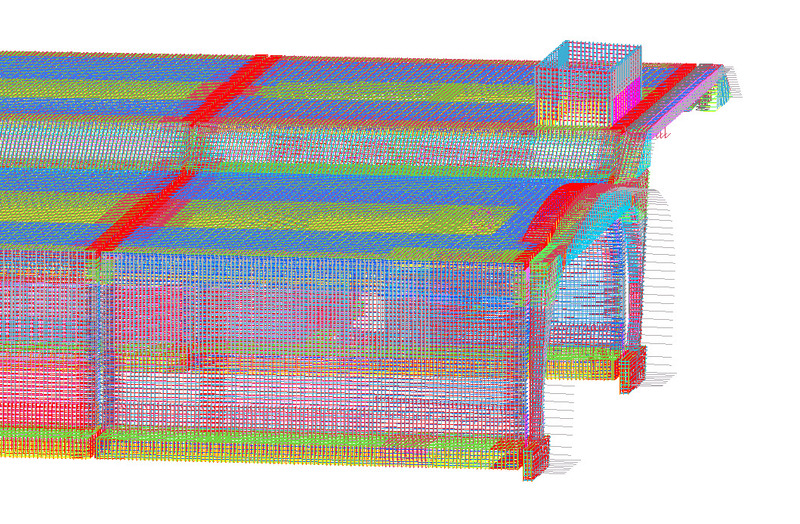 In our complex projects, we regard working in a structured way with BIM and 3D as absolutely essential. We never stop working to develop good procedures to optimise interdisciplinary collaboration with our partners in the network. Technology and the industry are in constant development, and we strive constantly to challenge current methods and tools in order to stay ahead. In most of our biggest projects, we now perform 3D-modelling for all the reinforcement using BIM tools, which means that all essential information is included in the model. Here we utilise the knowledge and experience which Aas-Jakobsen has acquired using BIM design in construction and airport projects such as T2 Gardermoen and T3 Flesland.